Who hasn't feared the math Minotaur in its labyrinth of abstractions? 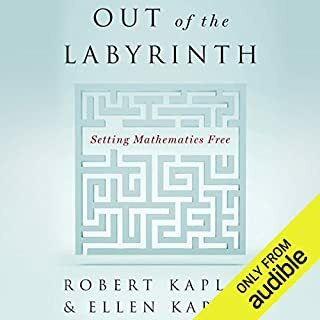 Now, in Out of the Labyrinth, Robert and Ellen Kaplan - the founders of The Math Circle, the popular learning program begun at Harvard in 1994 - reveal the secrets behind their highly successful approach, leading listeners out of the labyrinth and into the joyous embrace of mathematics. 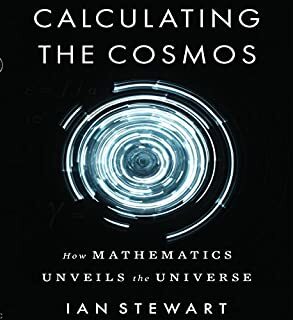 The Art of the Infinite takes infinity, in its countless guises, as a touchstone for understanding mathematical thinking. Robert and Ellen Kaplan guide us through the “Republic of Numbers,” where we meet both its upstanding citizens and its more shadowy dwellers; and transport us across the plane of geometry into the unlikely realm where parallel lines meet. The journey is enriched by deft character studies of great mathematicians (and equally colorful lesser ones). 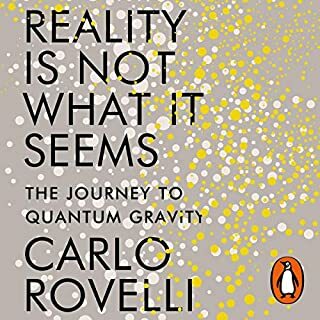 And as we go deeper into infinity, we explore the most profound mystery of mathematics: Are its principles eternal truths that we discover? Or ones that we invent? 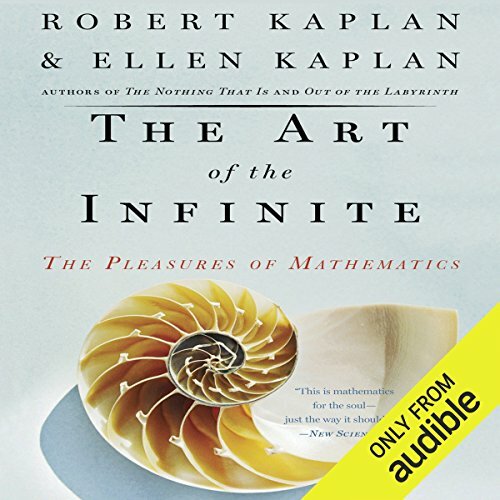 ©2003, 2014 Robert and Ellen Kaplan (P)2014 Audible, Inc.
What did you like best about The Art of the Infinite? What did you like least? I really tried, but eventually, it just got too much. Loved the subject matter, but found it too hard to follow just by listening. 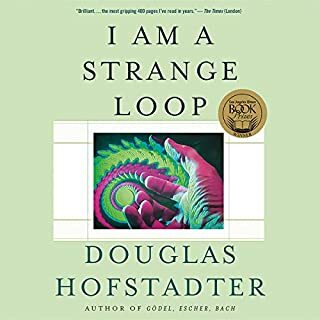 I enjoyed just letting it wash over me, but despite loving mathematics, I didn't have enough behind me to be able to keep up without the material in front of me. Never mind. 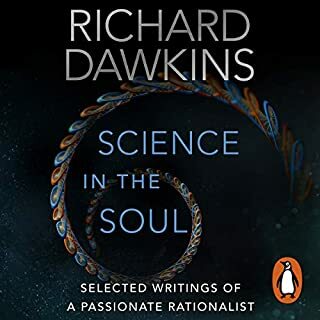 I certainly wouldn't denigrate the book, and since I didn't manage to finish it, I can hardly provide a comprehensive evaluation. Better to be in print form I think. Did The Art of the Infinite inspire you to do anything? Yes, I'm still interested in math and I did learn a few things. I'll keep on going. 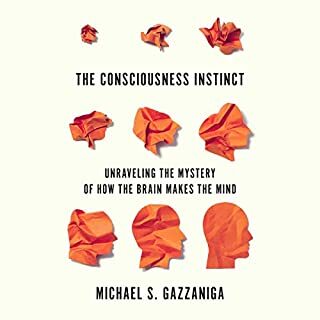 Thanks for a great book. I'm sorry I wasn't up to it. 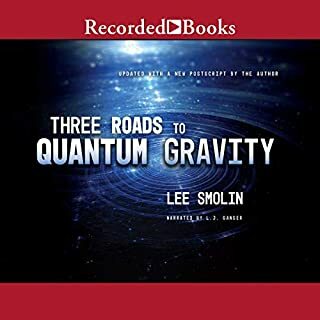 This was an audiobook that I had not expected to be in literary performance. However I was pleasantly surprised in the performance of the audiobook! It became quite a beautiful literary interpretation of all of mathematics. 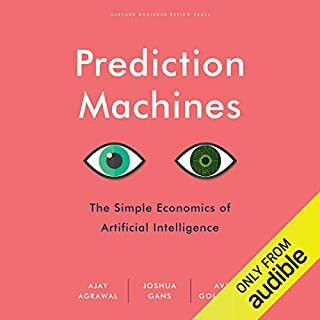 Something unexpected occurs in chapter 6 of the Audible audiobook at the 7:40 section. You get to see the inner workings of the audiobook being performed by the narrator. Apparently a section of bloopers audio was not clipped out when it should have been. Still it was a great performance and I learned a lot. Ray Chase gives superb narration to a sometimes challenging text. 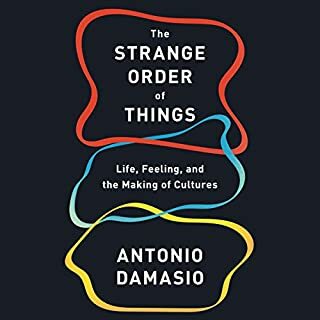 The story and explanations of classic results in mathematics are both poetic and illuminating. Immensely enjoyable! Some editing glitches however. most likely better seeing than hearing, and occasionally the lists of various things gets monotonous. Would you try another book from Robert Kaplan and Ellen Kaplan and/or Ray Chase? Probably not. This book is probably better than the audiobook. 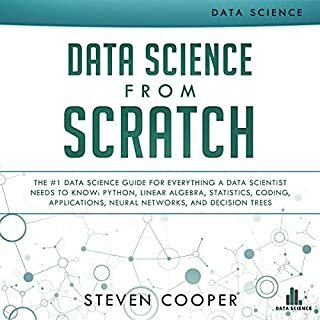 I could see this being assigned reading for a high school math class, to try to bring the subject matter to life for students, but I found it very hard to get through. Still haven't finished it. What could Robert Kaplan and Ellen Kaplan have done to make this a more enjoyable book for you? I was expecting more backstories to the mathematical concepts involved. Instead, it read more like an ode to math - how I love thee, let me count the ways. I may not have read the book summary closely enough. In any event, not what I expected and came away disappointed. With some amusing descriptions of the mathematicians involved .. 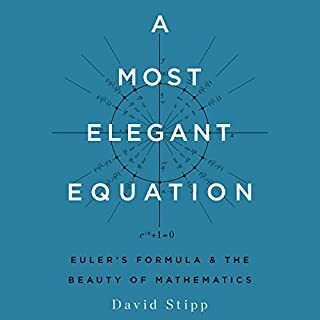 The most romantic and inspiring mathematical novel to inspire amateurs and pros alike. Beautifully crafted and narrated. 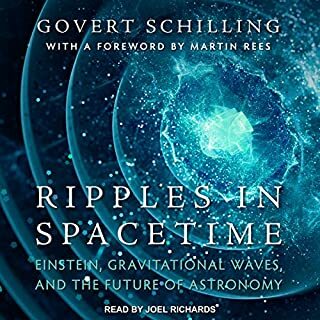 Recommended only if you do have a mathematical curious mind, even if one with little training in the matter.